Nomad is the inaugural furniture collection designed by revered architect Henning Stummel, designer of the acclaimed and award-winning Tin House project in London. This innovative range is the delivery of a new concept in furniture, constructed of one sheet of birch plywood and easily assembled with no glue, no screws and no tools. Nomad comprises of a two-seater sofa, armchair and coffee table, all geared towards city living and the design-conscious interiors lover. 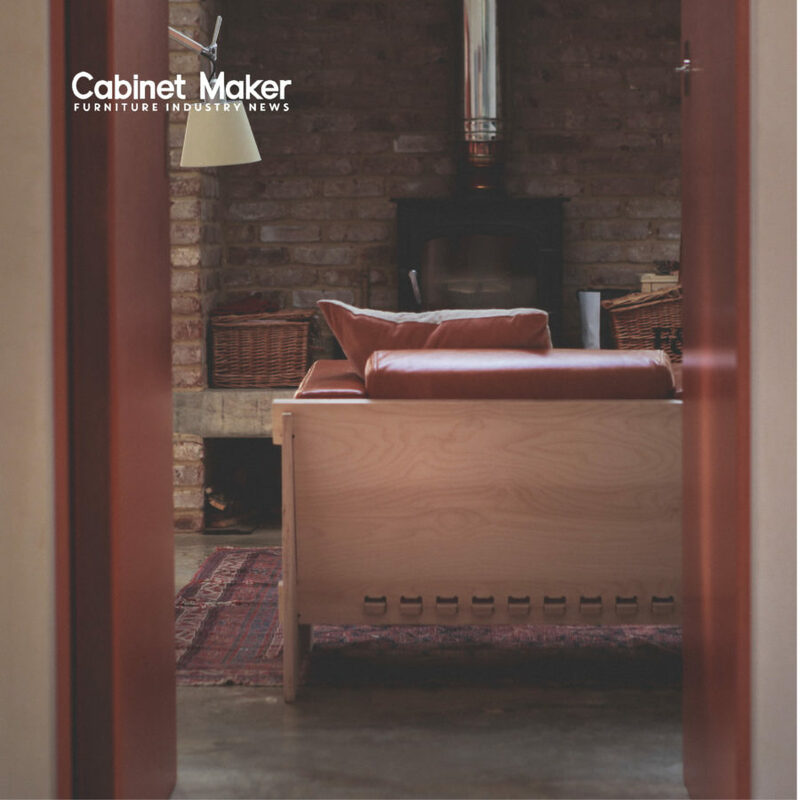 This project was featured in Cabinet Maker in March 2019.